“Help me to do it myself”, María Montessori. “Education will not change the world, it will change the people who are going to change the world”, Paulo Freire. “The essence of creativity is figuring out how to use what you already know”, Jerome Bruner. 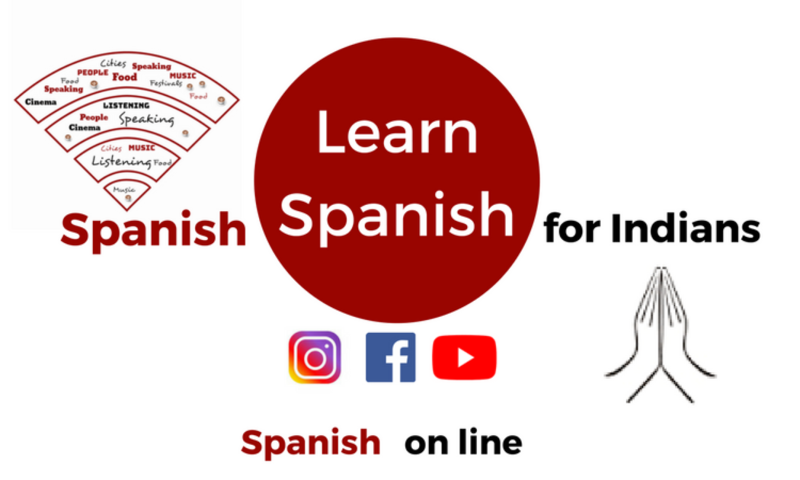 If you’re thinking in offering Spanish to your students and children, do it with an innovative methodology. All teachers do their best to innovate and bring creativity to their students. But unfortunatelly they have a common obstacle: time. How to make all the students to speak and to have fun while finishing the syllabus? That weekly workshop is complementary to the IB syllabus for Spanish. During that time the students will practice the structures they have learned playing theater, doing storytelling, making original tasks and building group’s projects. Give them an opportunity to develope their knowledge having fun. Many times lessons are full of grammar and empty of culture. Because we learn a language to discover another part of the world, I have designed special cultural lessons for special days. If you are seeking for cultural workshops with a native speaker, that’s the right option! These meetings are ideal in events such as open door’s days, Christmas and Diwali, Eastern, Carnival or the end of the scholar year. They are available during holidays too. The students will travel trough Spain and Latinoamerica preparing dishes, singing Spanish songs, dancing traditional dances, meeting important and historical characters… without moving from the classroom! Bring that trip to them, they’ll never forget it. What happens when we reach an intermediate level in a foreign language? We just want to practice choosing our topics and interest! We want to speak doing new things out of the formal syllabus. These weekly workshops are precisely for all who want to improve their Spanish trough a natural interaction. But, what’s a natural interaction? During the meetings the students will have the opportunity to speak making several types of art: painting, taking pictures, playing improvisation theater or making ceramics. Why? Because the pieces of art are be the way to build stories where to use the language they know. At the time they’ll learn new words and structures in context by the needs. At the end of every meeting they’ll do a resume building a diary of the group where they’ll evaluate their progress and propose new ideas. Let’s them to learn developing their creativity and their own interest!